This one owner 65 Marquis has been used to entertain the owners clients on evening cruises around the New York Harbor since delivered. It has a full time captain and mate and the boat shows like new. It was ordered with over $100,000 in custom options, not including the imported Italian marble salon and galley flooring. This is a custom built yacht and can never be duplicated. If you are in the market for ameticulously maintained, turn key,pre-owned Marquis guaranteed to impress your most discriminating family members and guests, your ship has come in. 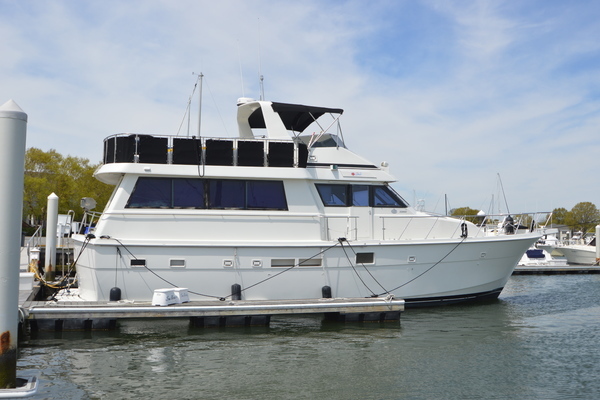 United Yacht Sales New Jersey would love to guide you through a personal showing of this 65' Marquis Motor Yacht Skylounge 2006. 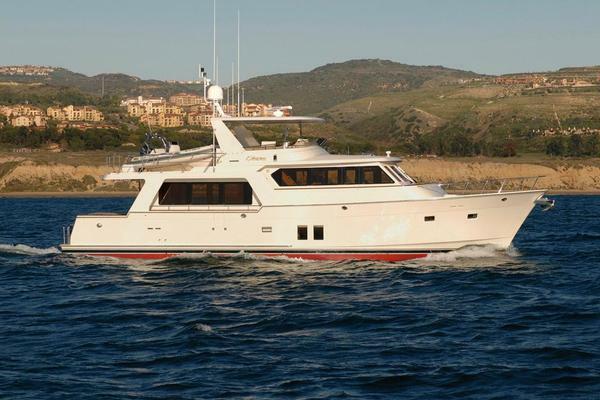 This yacht for sale is located in United States and priced at $949,500. For a showing please contact us by filling out the form on this page and we will get back to you shortly!